Go to the classic Windows Control Panel > Sound settings. Verify that "Speakers" is set as the default device. 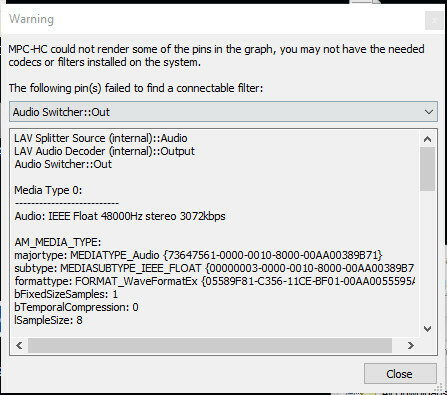 It can sometimes happen that the digital output of your video card gets set as default, after updating graphics driver. If that is already set correct, then you need to re-install your sound driver.